UK Masterchef: The Professionals winner Gary Maclean has joined the judging panel of Scotland’s top competition for hotels, restaurants and gastro pubs. 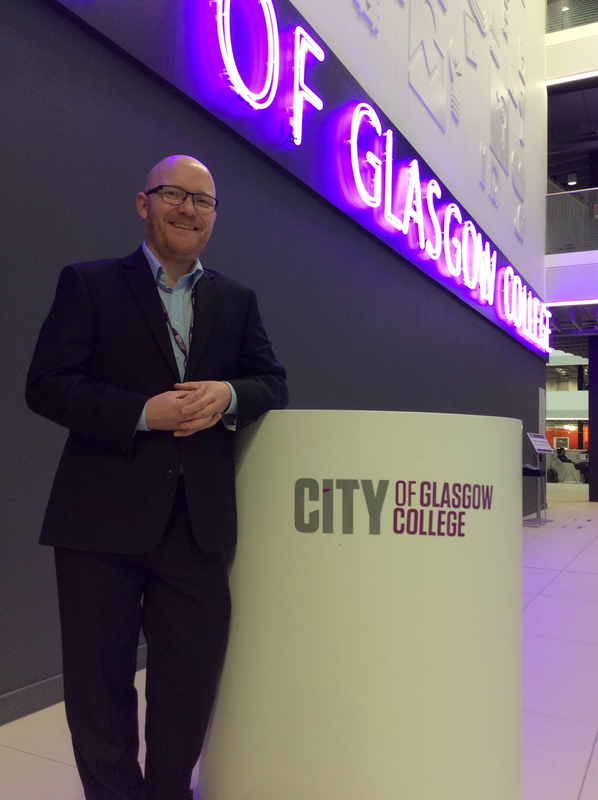 The Senior Chef Lecturer at City of Glasgow College beat 47 other professional chefs in seven weeks of culinary challenges in the BBC TV show. The final programme attracted a viewing audience of 10 million. 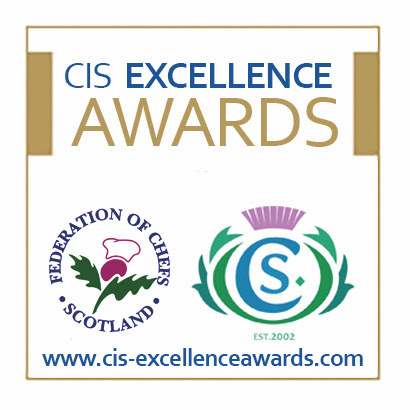 The 45-year-old father of six said he was surprised to have been asked to join the Advisory Board of the Catering Scotland (CIS) Excellence Awards as he had twice finished runner up in the Hospitality Educator category. His career has included Head Chef at Glasgow’s Yes and October restaurants, work for the GI Group of bars and restaurants, and Executive Chef at Ayrshire’s Buzzworks. The organisers also announced that Kevin McGillivray, Regional Executive Chef of Macdonald Hotels and President of the Scottish Federation of Chefs, has also been appointed to the Advisory Board. Others on the Advisory Board include Fergus Chambers, Food & Beverage Director of The Buell Consultancy Group; Ray Lorimer, Managing Director, At Your Convenience Ltd; David Cochrane, Chief Executive of the Hospitality Industry Trust Scotland; James Thomson , owner of Edinburgh’s Prestonfield Hotel, The Tower and The Witchery; and Stephen Carter, General Manager of the Old Course Hotel in St Andrews.